Fave lips and tips from MAC Indulge collection - with swatches! 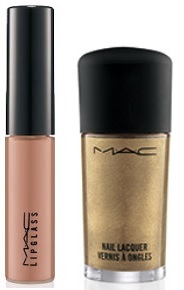 Lipglass in Ultimate Dish - which is saved from being a boring beige by the pearl and is the perfect pairing for a smoky eye! 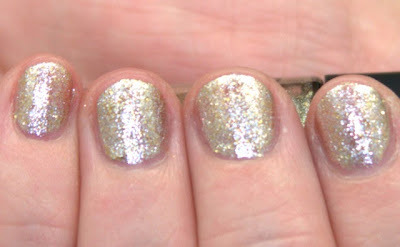 Nail Lacquer in Sinfully Sweet - sparkling champagne with gold pearl - beautiful!